Maguire, who is CEO of Kinesis, will be rolling out a gold backed currency in the fall, in preparation for the eventuality he says is certain. Physical gold and silver will break free of price suppression and manipulation, and it will be caused by the fall of the dollar. In an interview with USA Watchdog’s Greg Hunter, Maguire laid out what he thinks the gold market and the new Kinesis currency will look like. Maguire goes on to say that a price reset in gold and silver is inevitable. Even though he isn’t sure when it will happen, he says he suspects it will happen on a Friday. 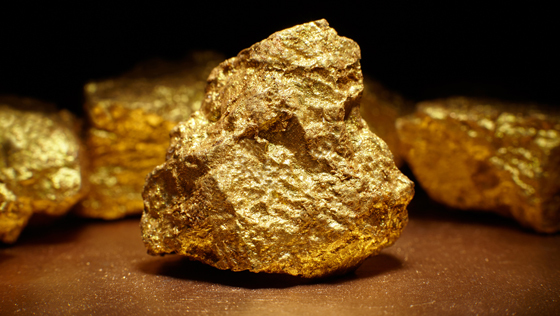 This article was posted in Andrew Maguire, collapse, Failure, Gold, Gold-Backed Currency, Greg Hunter, Headline News, Kinesis. American dollar, Market Manipulation, Precious Metals, reset, Silver, USA Watchdog. Bookmark the permalink. Follow comments with the RSS feed for this post.Comments are closed, but you can leave a trackback: Trackback URL.